Sold! 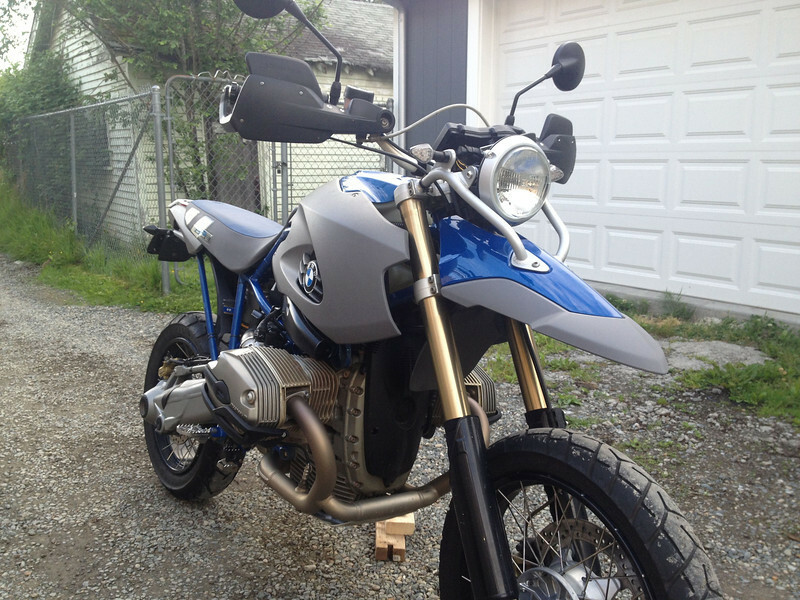 2006 BMW HP2 Enduro for sale. 30,672 miles, some nice bits!